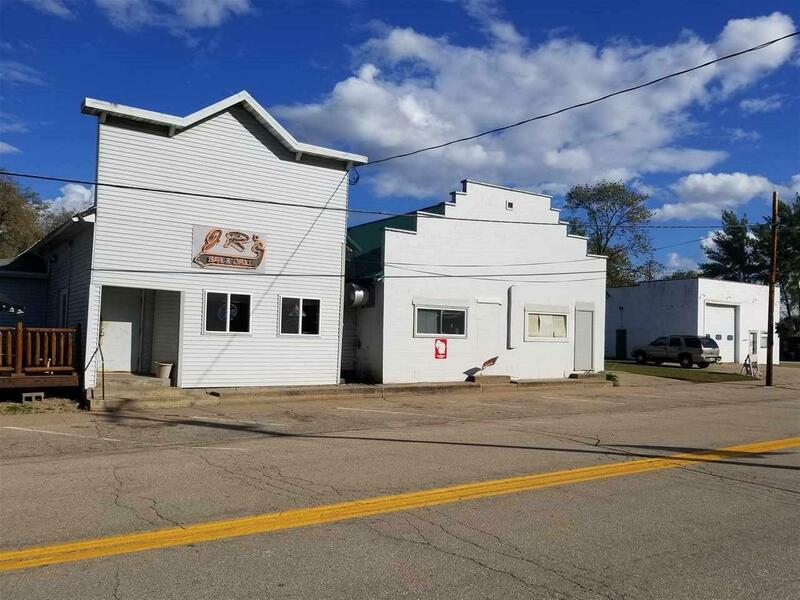 Reduced $25,000! 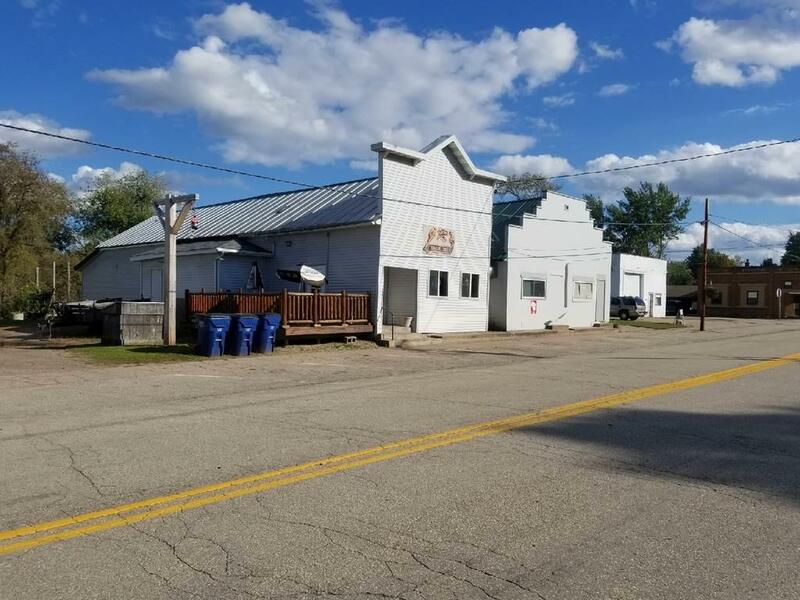 Great business opportunity in the heart of Waupaca County located in beautiful downtown Big Falls. Property features a spacious dining/dance hall area; large bar area which seats 20 people or more and a commercial kitchen. 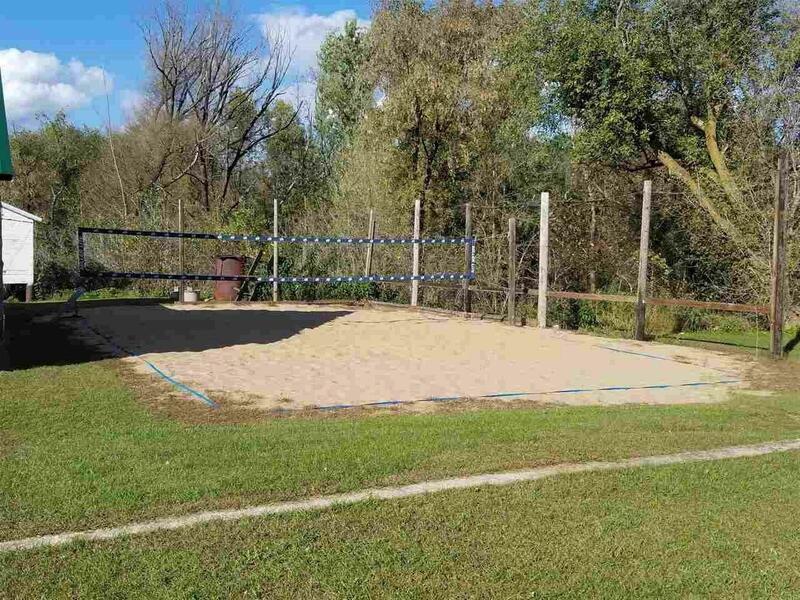 Outside there's 4 horseshoe pits and a volleyball court for your patrons to enjoy. Snowmobile trail runs behind the property. There is a large 1 stall concrete block garage for storage. 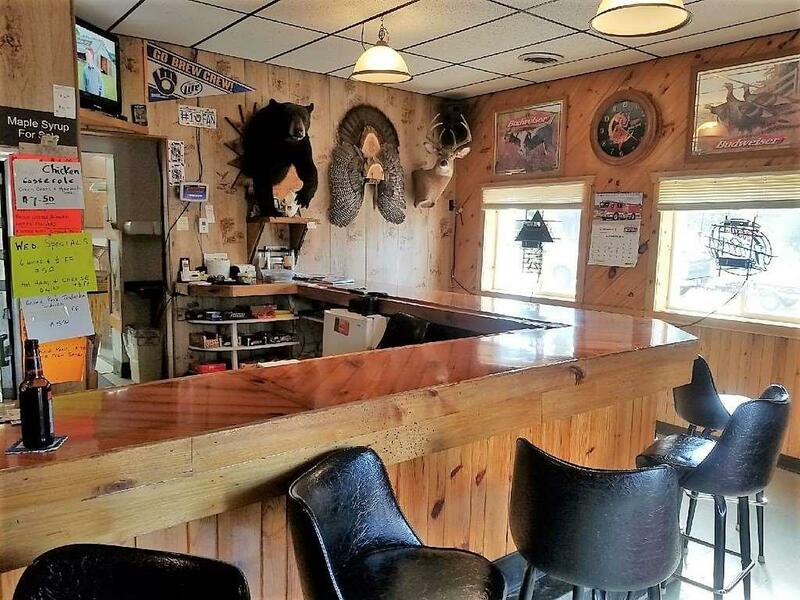 This bar/grill is a turn key business. Nothing to do but to take over. Well established business - seller wants to retire.